Fifty years ago in Washington, DC, a group of American aviation experts—chiefly air investigators—concerned about the number of aircraft crashes, got together and formed the Society of Air Safety Investigators (SASI), devoted to ‘promoting aviation safety with no side issues involved’. 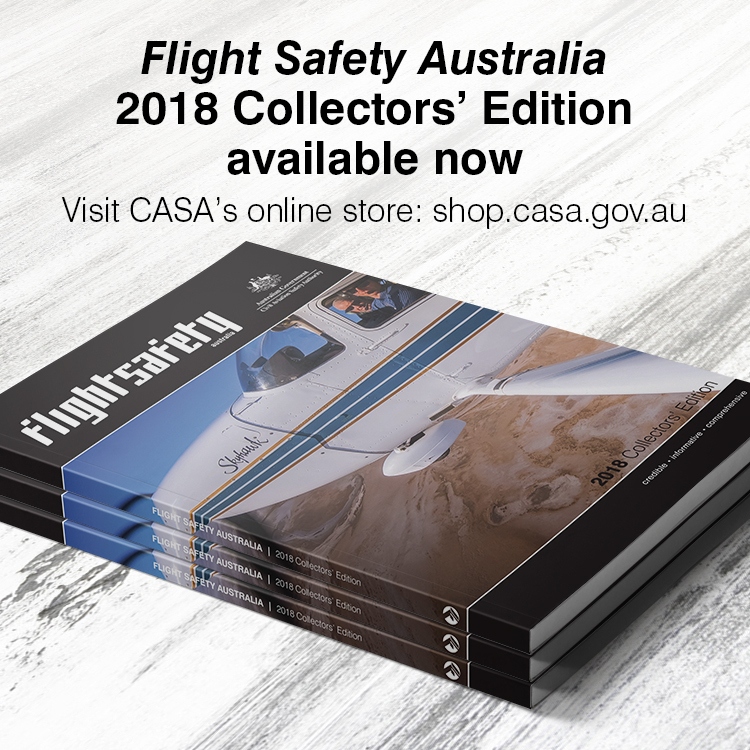 In October, the successors of that meeting gathered in Adelaide, South Australia for the annual global gathering of what is now the International Society of Air Safety Investigators (ISASI). 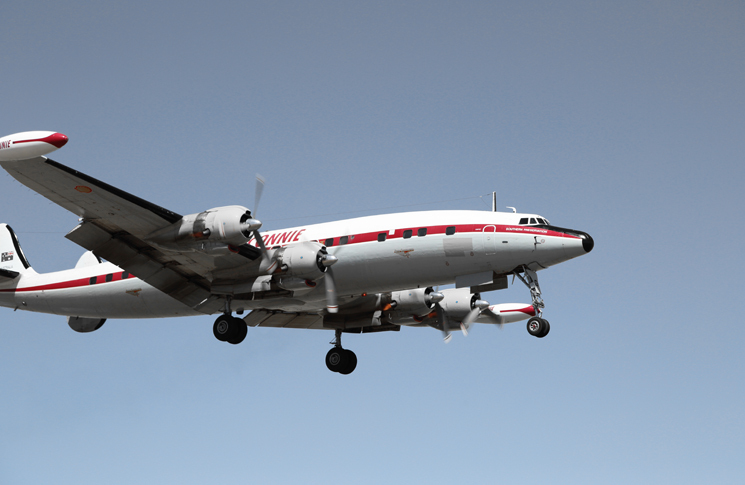 The 1956 Grand Canyon mid-air collision between a Douglas DC-7 and Lockheed Constellation, where 128 on both aircraft died (arguably the impetus for the Federal Aviation Association’s creation). A Douglas DC-6 crash in a snowstorm shortly after take off in 1957, where 20 of the 101 occupants died. In 1959, where a Lockheed L-188 Super Electra crashed into the East River, New York City, killing 65 passengers and crew. The New York mid-air collision between a Douglas DC-8 and a Lockheed Super Constellation in 1960, where 128 in the air and six on the ground were killed. 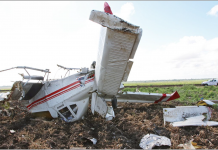 In the early era of accident investigation, focus was understandably more on individual and specific accident causal factors, such as engine failure, ‘pilot error’ and weather issues. 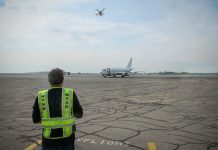 The commitment to analysing aviation accidents and preventing future deaths is stronger than ever, but the focus and methodology have changed considerably over the past half-century—higher standards of safety require higher standards of investigation. This was reflected in the theme of this year’s conference: ‘Air safety investigation and safety management systems’ (SMS). Professor Graham Braithwaite, from Cranfield University in the UK, says that the scope of investigation has broadened over time. That challenge is going beyond the technical detail to explore the role of organisations and systems in contributing to aviation accidents—looking not only at individual errors made by pilots, engineers and ATC, but the complex relationship between organisational factors and the individuals in that system. Investigators now not only examine metal fatigue, but human fatigue, and more broadly the health of an organisation’s safety culture, as causal factors in an accident. As SMS is adopted more widely internationally, this trend is only likely to increase. The system approach capitalises on the massive amount of available data, not only from traditional sources—the cockpit voice recorder, flight data recorder etc.—but also from non-traditional sources such as the satellite data currently being used to establish the search area for the MH 370. 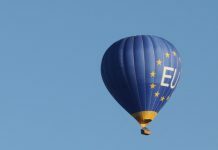 Good investigators, he says, have to be good managers, and above all, diplomats. ‘How do you deal with a huge player—an aircraft or system manufacturer for instance—when you are absolutely dependent on their knowledge? It can be straightforward as language, or on a deeper level, the legal system in the country of occurrence.